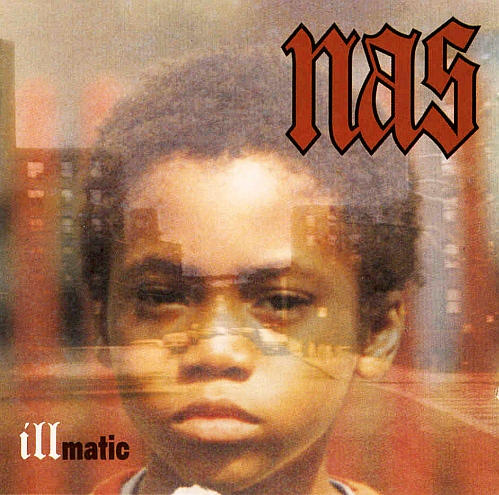 Weekend Bites: Dyson on Illmatic, National Bookstore Day, Bolaño “myth building”, Sesame Street, Dirty Projectors, and More. Philip Gourevitch is leaving the Paris Review. The Rumpus discusses Sigrid Nunez’s memoir relationship with Susan Sontag in the new issue of Tin House. Is the “myth building” around Bolaño getting to be too much? The Guardian reviews James Ellroy’s Blood’s a Rover. Brooklyn Public Library is celebrating the shows birthday on Nov. 14th. SFGate talks about the man behind the bird. Miss Heather saves a bodega cat named Larry. Arby’s is that low on the restaurant food chain? Yeh, they are.